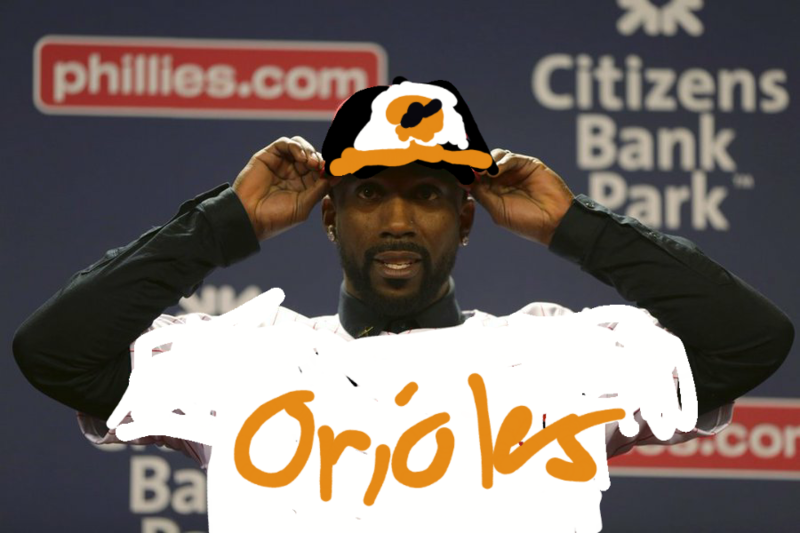 I’ll respond to that in the yet-to-be-created Orioles thread. Also, I hate the "puffier" script that they went to a few years ago. It accentuates everything I dislike about it. Still like the chainstitching though. I figured they'd eventually move away from it but I guess not. oh ok. Comparing to last year. 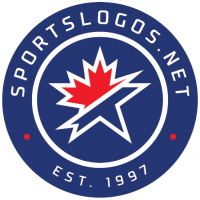 What made them go from a thin script to bold? Who’s idea what’s it? It’s been a terrible look since they did it. 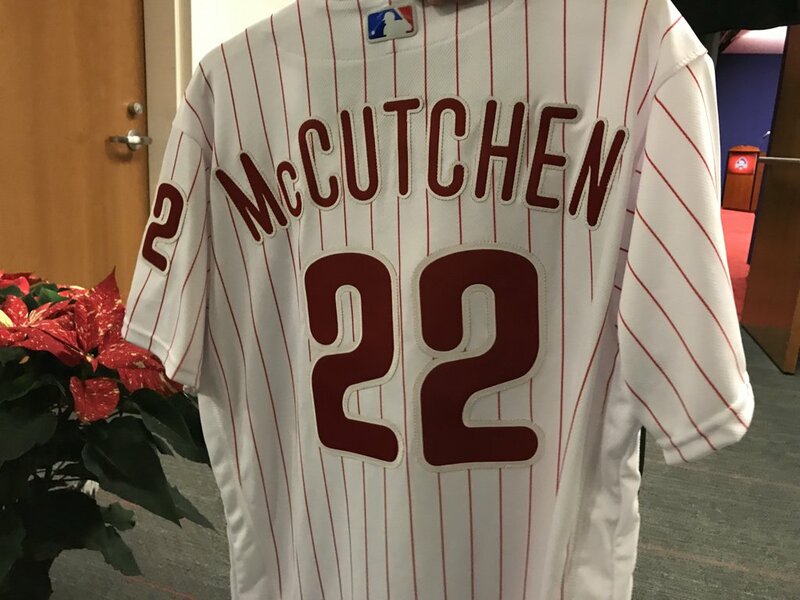 About the Phillies' numbers– I think while they look a little goofy, most of the numbers are okay. It's really just the 2 (and to a lesser extent the 5 and 3) that look stupid. The 4 is bad too. That 6 is also terrible. Shows how thin the line between hideous and gorgeous really is. Standardize the line weights to avoid the goofy clown-balloon squeezes and bulges, trim back a couple letters, and this could be really great. I like the letters a lot. then you should have no problem with this. Appears to be chainstitched, with some weird stitch line going through the middle of the numbers. 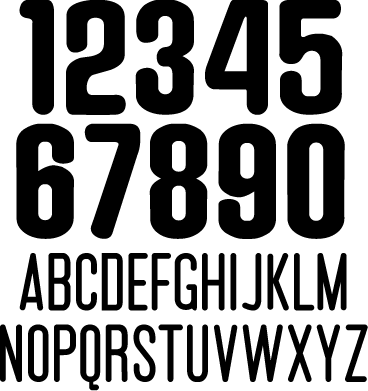 It's a relatively unique font. Not sure I care for it, but I like it better than what they currently use. Mid '60s version - might be the same, I can't say for sure. The 2 is particularly peculiar. The thinner letters and the smaller stars look way better (just have a more retro feel)...but the thick white outline (most visable on the grays) needs to be trimmed down. ... the thick white outline (most visable on the grays) needs to be trimmed down. 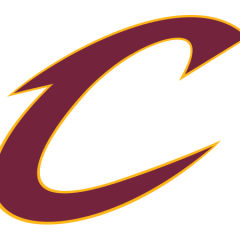 Can someone talented mock the current road uniform without white? I'm pretty confident it would be looking way better. Darken the blue in the stars and I could deal with this for the next 20 years. 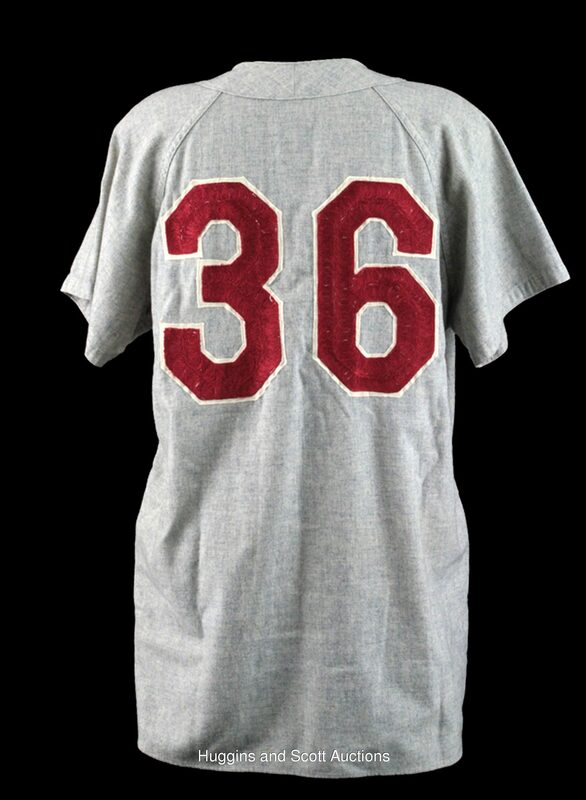 It's got the raglan sleeves, I'm assuming it would have the woven stripes, looks like the red is darker without being maroon, the better script, and the old numbers. Those could stand to be modified some, but either way they're superior to today's by infinity. 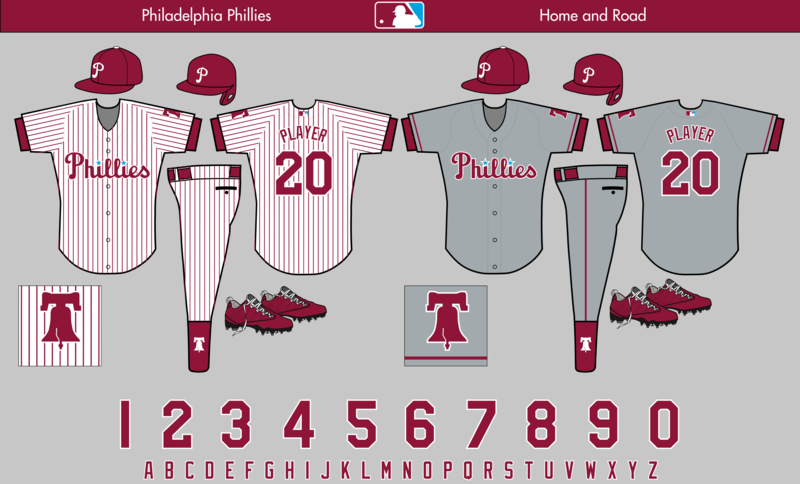 Would love this, and wouldn't mind seeing a bit more blue in there, like to outline the liberty bell. Those colors work so well together and not often used.